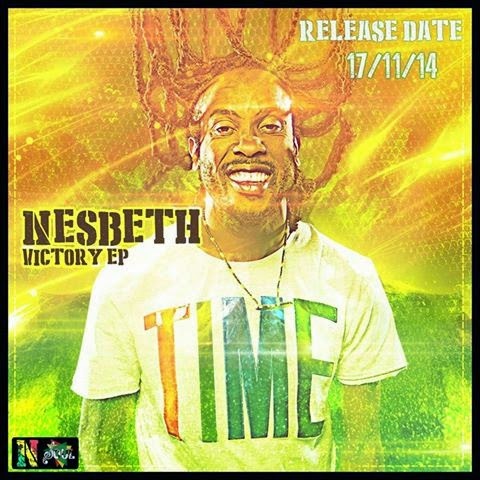 Reggae recording artiste Nesbeth, through his label Entertainment Soul announces his highly anticipated 'VICTORY' EP, out November 17, 2014. Nesbeth has steadily continued his musical journey by penning an arsenal of new music that are all inspired by life itself. Feeling revitalized working under the auspicious direction of Entertainment Soul, the roots, reggae artiste is now ready to officially share his work with the world. "I see the songs as parts of my body, each song plays a significant role." Delighted by still having creative control over his music, the "VICTORY" EP represents a more mature side of Nesbeth. The 5 track EP is inspiring and feature songs such as his latest and popular single 'Taste Victory' and, 'Hundu Lay Lay' a song that speaks to current issues in Africa and the unrelenting strength of the people. Producers on the EP are Merrick Shaw and DJ Frass, all tracks are written and recorded by Nesbeth "I want to make music that will stand the test of time. "With VICTORY, I want to anoint the oppressor and the oppressed. I hope all these songs reach out to the masses and inspire nations..."said Nesbeth. VICTORY EP by Nesbeth becomes available November 17, 2014 in all digital stores worldwide and will be available for pre-order in short order. wrote and directed the widely acclaimed reality TV film feature Love and Hip-Hop. The tracks that made the film are C'Mon Boy and Give It All To Me. Beyond The Lights is a story about a world famous music superstar (Noni Jean) who almost fell apart from the pressures until she meets a promising young cop and aspiring politician (Kaz Nicol) who's been assigned to her detail. The two fall fast and hard despite the protest of those around them, but it is ultimately the love of the cop that gives this world famous superstar the courage to find her own voice and break free to become the artist she was meant to be. The Gully Gad, has released a series of tracks and videos recently including the highly anticipated double 'hitta' video for singles 'My Own and Paypah' Vibe.com. 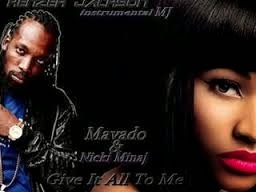 Mavado will be dropping a new mix tape, Hands of Gully soon while Beyond The Lights hit movie theatres November 14.
birthplace of the legendary Robert Nesta 'Bob' Marley. 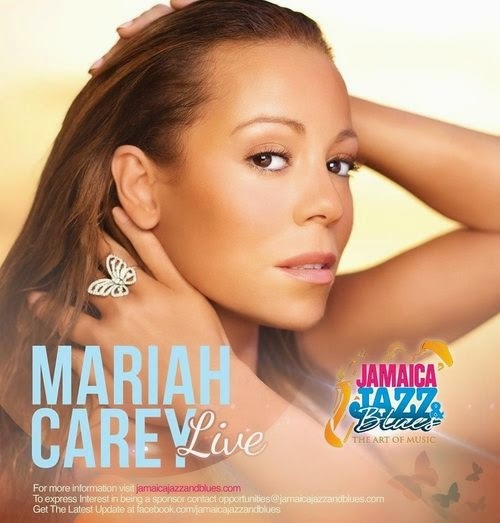 On board, the Marleys had a stellar line up of performances for the over 2000 passengers that included Black-Am-I, The Marleys, Sean Paul, Shaggy, Agent Sasco, Wayne Marshall, Busy Signal, Taurus Riley and so many more all set for 5 days excursion. 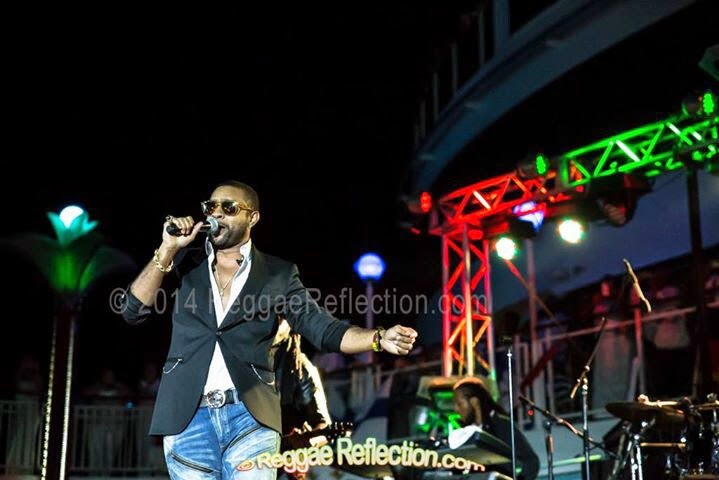 On Tuesday October 21, a crowd, ready to party and have an irie time, assembled on the deck of the Norwegian Pearl to witness performances of Wailing Souls, Tarrus Riley and Shaggy. As the crowd showed their obvious approval for Tarrus Riley's stellar performance, preparations were under-way for the grand entry of Shaggy, with lights going dim and a brief band change. People scurry to the bars for refills in anticipation of "Mr Boombastic" who was about to hit the stage. At 12:05am the lights began to flicker, green, yellow, blue and the crowd went wild. Under clear skies and moderate temperature at around 1:19am Shaggy got a surprise! 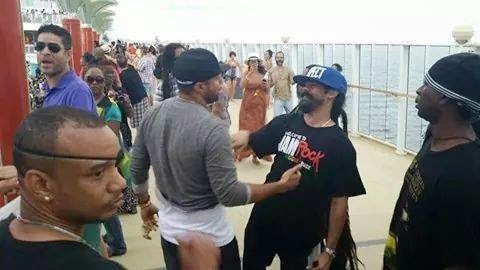 As the Norwegian Pearl get closer to its destination Diva Nikki Z of WZMX Hot 937 entered his stage with a birthday cake and was joined by the very huge crowd in singing, by now a very surprised Shaggy, happy birthday [awe]. The proceedings thereafter was simply turn up! 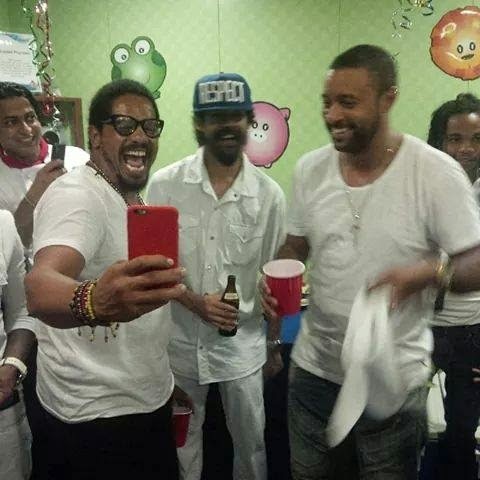 Shaggy invited the man himself, Damian 'Junior Gong' Marley on his set to perform their single together called 'Crazy' off his Out of Many One album. He was in high spirits leaving the stage, so pleased the crowd were, Shaggy was called back for an encore performance. Shaggy's official birthday celebrations took place at Usain Bolt's Track and Records in Kingston.